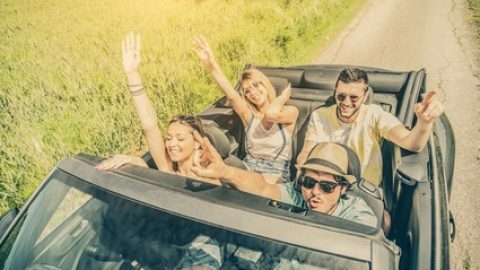 If you’re planning to go on a road trip with your friends or family members, chances are that you’re looking forward to enjoying a great vacation. 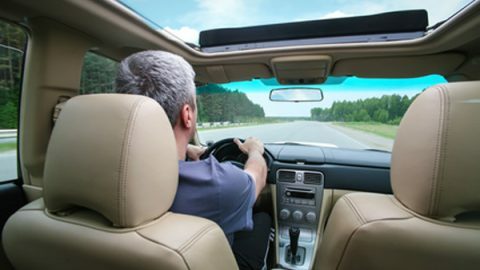 A road trip not only lets you save money on airfare, but it gives you flexibility when it comes to travel times. Instead of being locked into a rigid travel schedule, you’ll be able to alter your plans as frequently as you need to. Want to stop at that cool little museum? You can! Want to spend a few hours exploring a fun town? Not a problem. 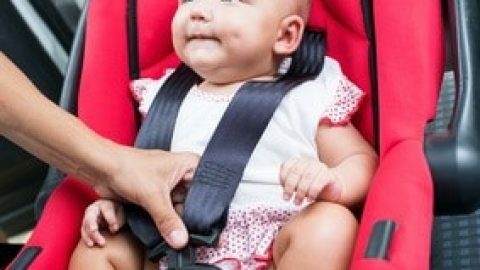 Although traveling by car can be a fun bonding experience and a great chance to explore new places, it’s important that you be prepared for any situation that could arise. 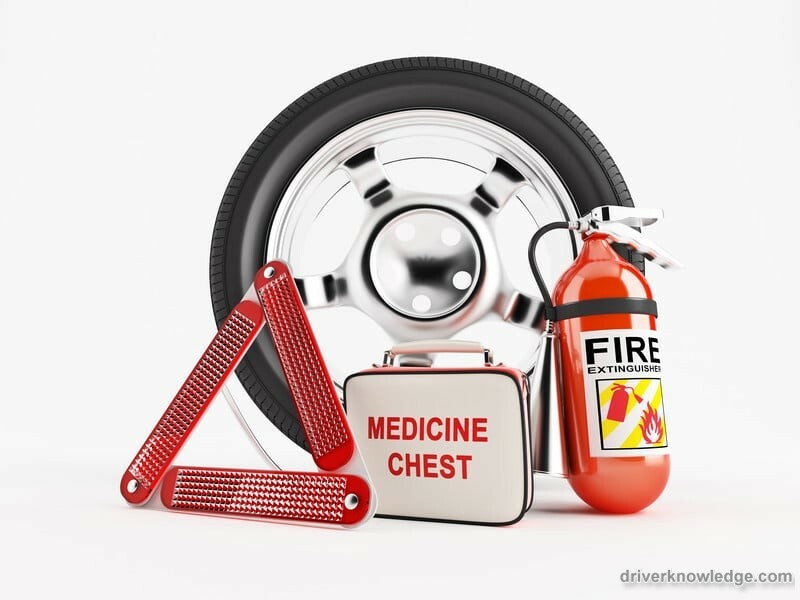 While road travel is generally safe, emergency situations do happen. Before you pack your car, make sure that you’re ready for anything. If you’ve ever traveled through the Midwest, you understand exactly how fast the weather can change. It could be blue skies when you leave but snowing by the time you arrive at your destination. Always plan for the unexpected. This means that you keep rain and snow gear in your car. Have a spare tire available. Don’t be shocked or surprised when your travel plans don’t always end up the way that you had hoped. Embarking on a road trip means that things could happen that are unexpected and unpreventable. Be ready. 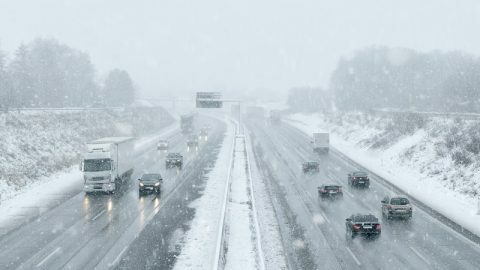 If you find yourself caught in a snowstorm, flood, or hail storm, you’re not going to be able to find a restaurant or gas station to get food. Most businesses will close during extreme weather situations. Also remember that if you end up staying at a roadside motel, you may not be able to purchase food on-site. Always pack extra granola bars, protein bars, beef jerky, and other items you can easily eat without heating. While you might love using your GPS to travel, remember that your satellite service may be unpredictable during storms and in certain cities. Always carry paper maps with you in case you get lost or need a little guidance reaching your destination. You can pick up maps for free at state visitor centers, but you can also purchase these from any travel agent and at most bookstores.